If you’re starting your blog hop here, or just hopping over from Dani Jace’s blog, welcome. Our question today comes from the wonderful A.S. Fenichel: What can’t you live without? Tell us five things you can’t do without. It can be coffee from your favorite shop or a pink tee-shirt. Whatever it is, tell us about it and why you can’t go on without it. 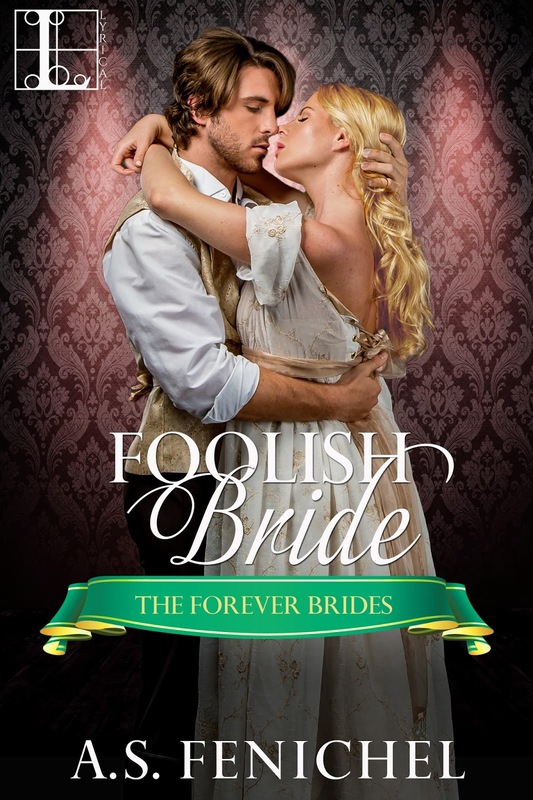 And remember to check out A. S. Fenichel’s new release, Foolish Bride. 5 things I can’t do without? 1. My computer with 2 monitors. So what can’t you live without. Leave me a comment down below. Inquiring minds want to know. 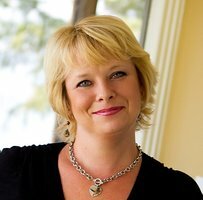 Romance Writers Weekly – What’s in your name? If you’re starting your blog hop here, or just hopping over from Marc Steven’s blog welcome. And please check out Marc’s fun-filled Suburban Spies story in the Cherished Secrets anthology. Our topic today: What is the story behind your name? If you have a pen name, how did you come up with it? No pen name here. My given name is Steven C. Mitchell. I did decide to go with initials because it was gender neutral, and starting off as a male romance writer I didn’t know what to expect. What I’ve found is that there is not a more welcoming, inclusive group than romance writers. I’ve found my peeps. Check out The Dream Dancer by Leslie Hachtel. …and those who screw it up for everyone else.